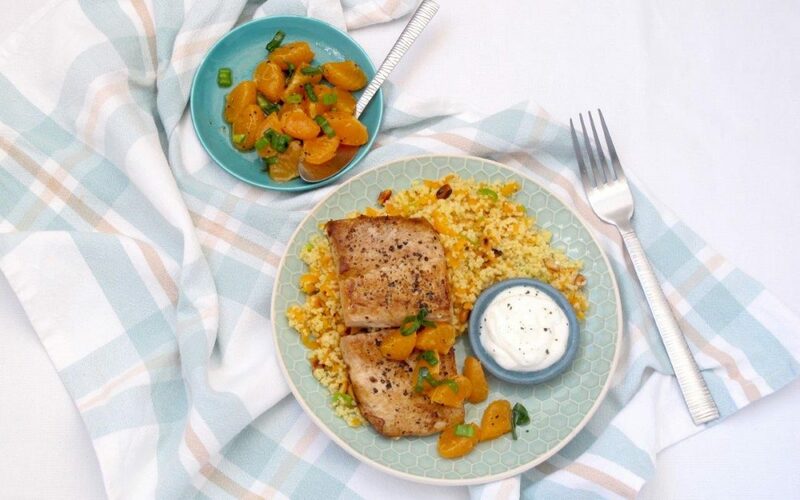 Juicy seared Angel Fish served with a Clementine Salsa. 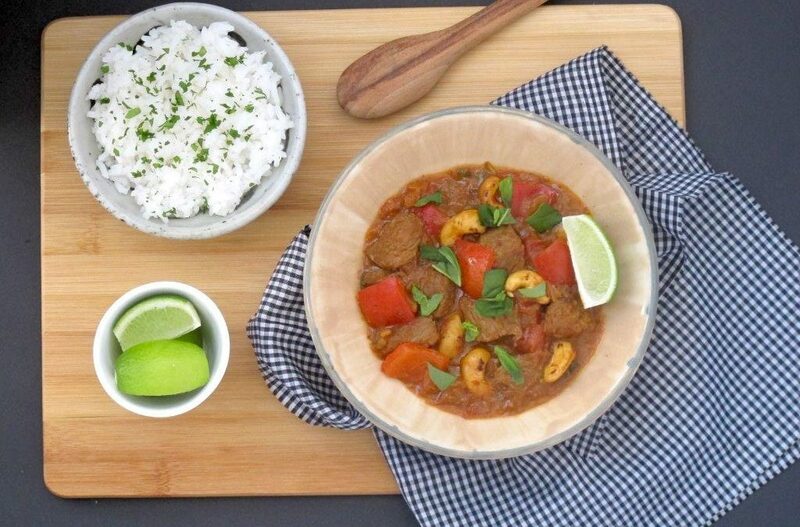 A delicious Thai Red curry made with rump goulash, served with fragrant Jasmine rice. 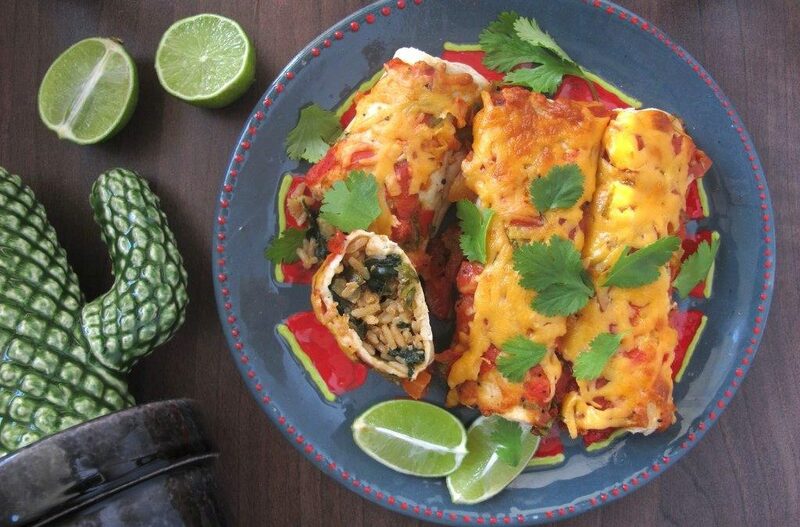 Tortillas filled with long grain white rice, baby marrow, spinach and sour cream. Baked and topped with tomato salsa and cheddar cheese. 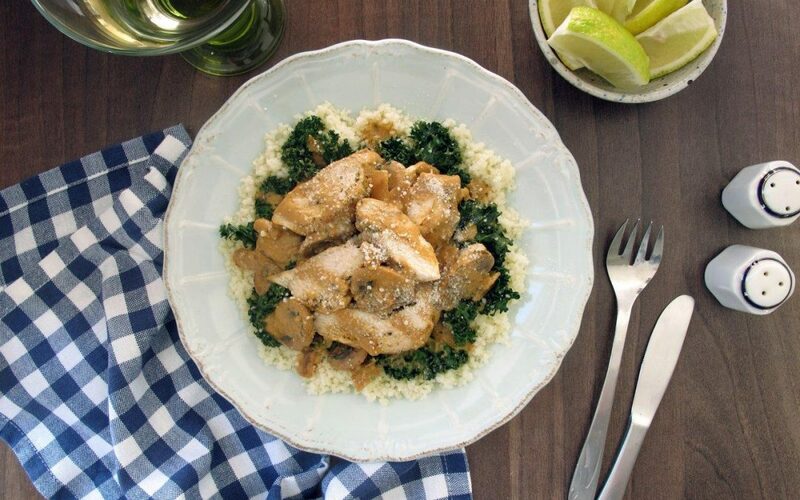 Free range chicken braised in a mascarpone, marsala-style sauce. Served on a bed of kale and couscous. 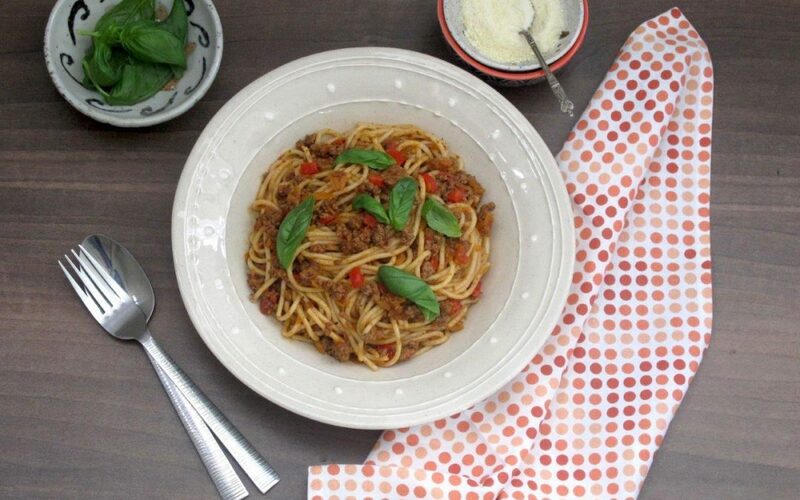 A fuss free beef bolognese with a twist. Grated carrot and red peppers gives this dish an extra kick of flavour! !